Schleich Lion Cub 14813 - Toys & Learning - Schleich Specialists - 100% - Fast Service - Sale Prices. 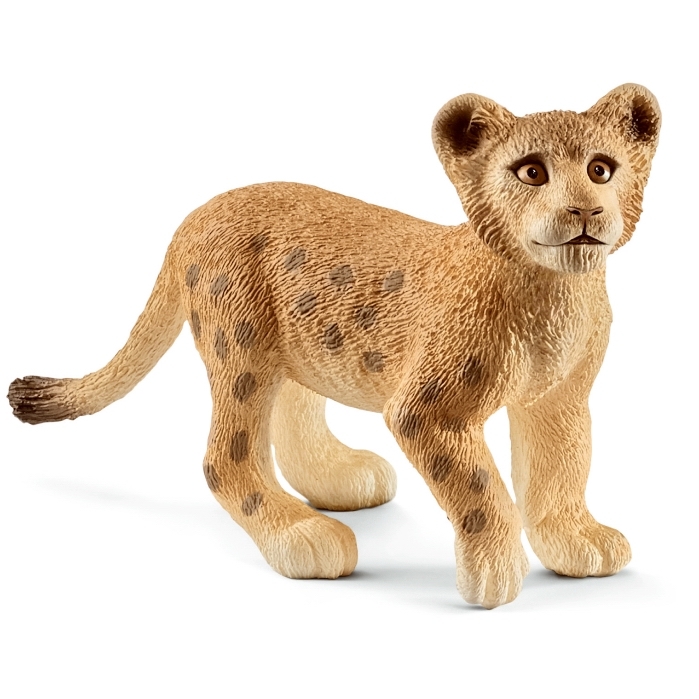 This Schleich Lion Cub is one of the top quality hand finished products from the Schleich Wild Animals Range. Lovely adorable little Lion Cub with his Beautiful big eyes makes him look very cute.